Spirit Clay: Linkay Partay! And You're Invited! Linkay Partay! And You're Invited! 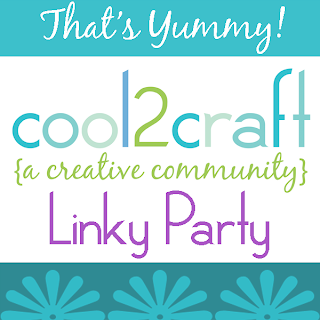 Today is the kick off of my first Creative Muse Linky Party! Yea! A new party will start every Monday and themes will coincide with the Cool2Craft TV show for that week! I had a ball visiting Vintage Cupcake Company in Ogden, Utah! Many thanks to the owner, Michelle! You'll find another link on that page so you can link up your project. Then tell your friends so they can vote for your project!